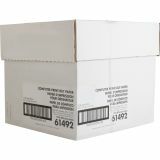 Sparco 2-Part Computer Paper - Continuous-form computer paper delivers instant copies with pin-fed printing. Premium, black-image carbonless paper lets you print once for carbonless copies. 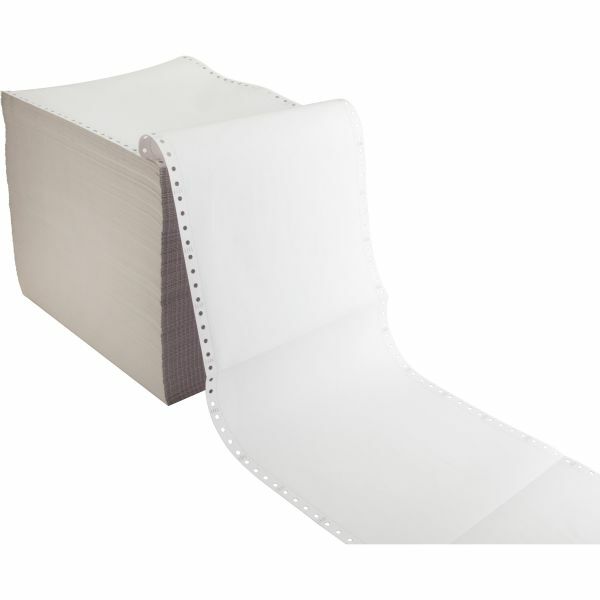 Quality paper has 1/2 margin perforations and becomes 8-1/2" x 11" once perforations are removed. 15 lb. 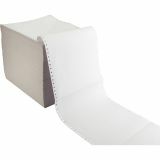 paper is also perforated between each sheet. 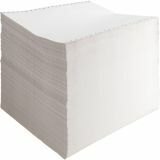 Two-part, plain white, computer paper is ideal for computerized reports, forms and letters. Duplicates are in white."